Welcome to Share Your Style! I'm Julie from Little Farmstead and I'm your host this week. It's hard to believe we're in the last week of July... We hope you're enjoying your summer! An indoor picnic for my sister's birthday. 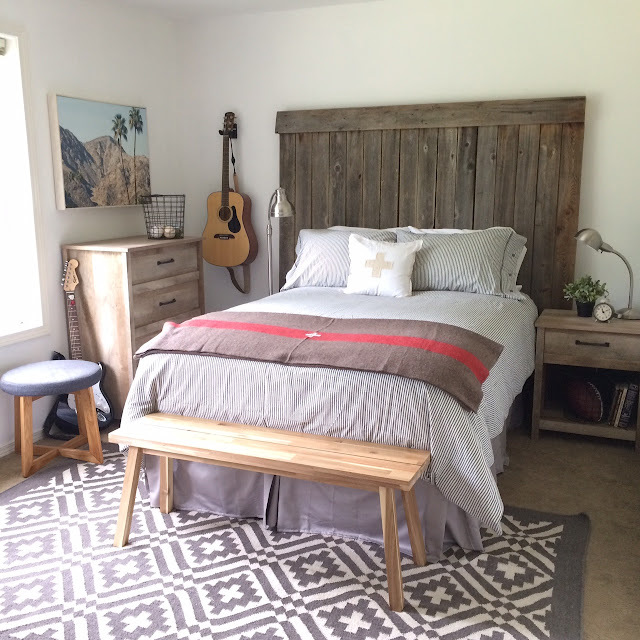 And Our Son's Modern Farmhouse Bedroom Makeover! 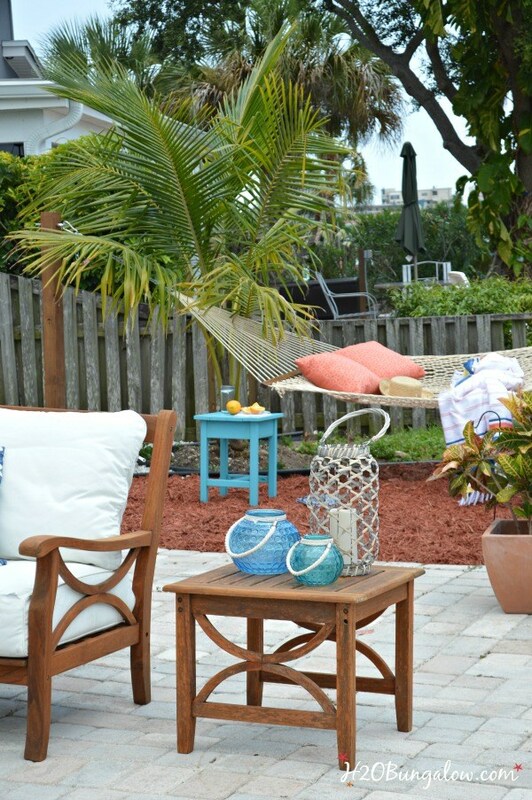 h2o Bungalow shared their inspiring backyard makeover. Feels like summer! Simply Designing shared a DYI industrial baby gate. Love the look! 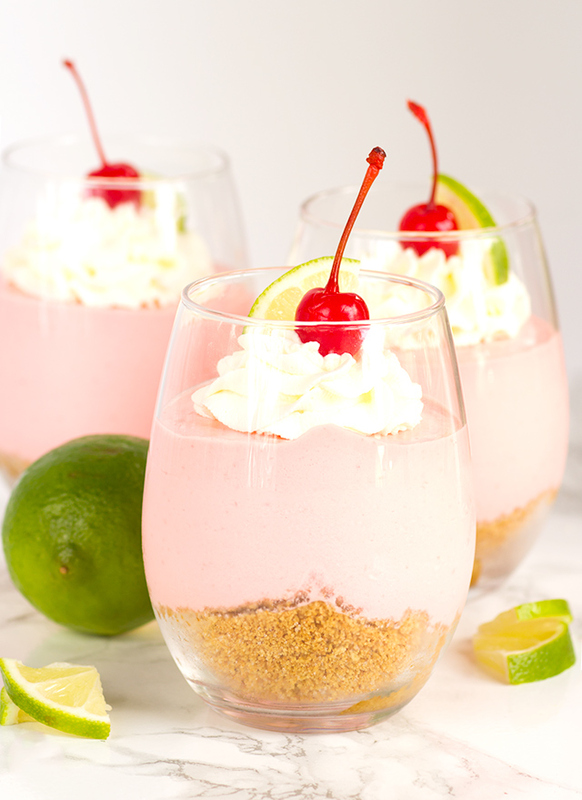 Cookie Doug and Oven Mitt shared a no bake cherry limeade cheesecake that I am craving! Now it's time for you to link up your new inspiration! Please include a link back to this party in your post to be eligible for a feature. Have a great week! 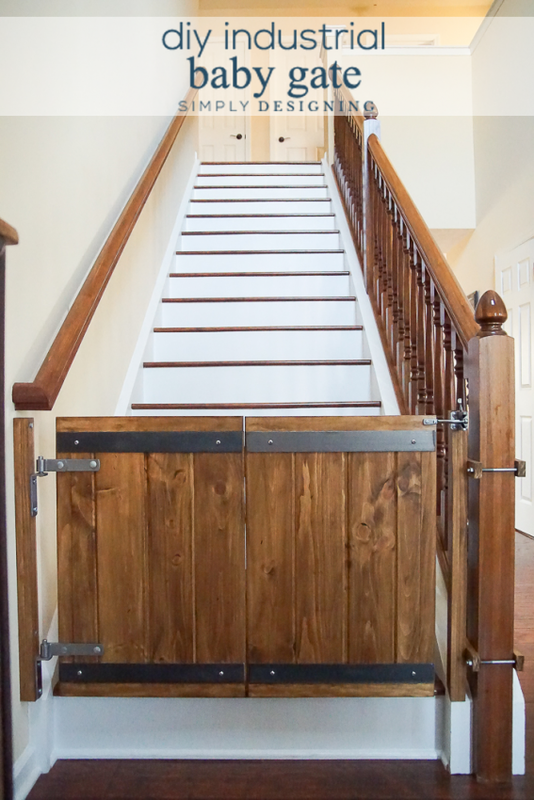 Thank you for featuring my baby gate project this week! What a fun surprise to see you all enjoyed it too! Sharing with your party this week my recipe for a caramel frappuccino. Hope you all like! Share Your Style! Link Party is always filled to the brim with inspiring posts! Thank you for featuring my backyard renovation project this week! Love all the other posts you featured as well! Hope you're having a nice week.